American Coast Theater Company, the resident professional theater of Vanguard University, will present two plays as part of its 2016 Summer Series. 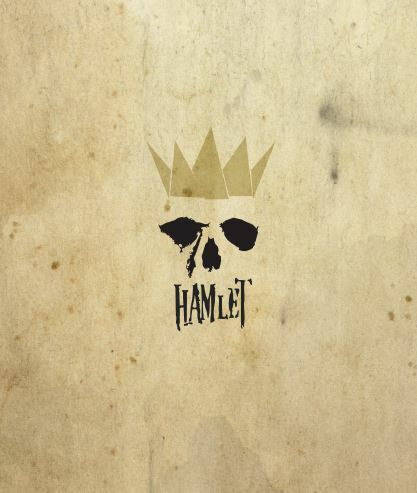 Shakespeare’s Hamlet and Tom Stoppard’s Rosencrantz & Guildenstern Are Dead will be performed in repertory, in the Lyceum Theater on Vanguard’s Costa Mesa campus, beginning June 3. Jeremy Aluma, founder of the award-winning clown troupe, Four Clowns, directs Hamlet, while Christi McHale, associate producing director for ACTC, directs Rosencrantz & Guildenstern Are Dead.